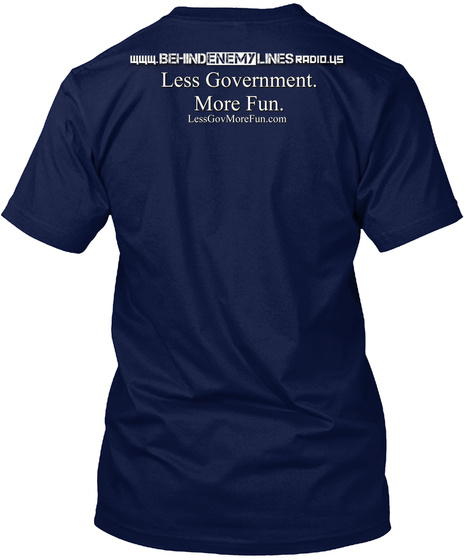 To celebrate the upcoming launch of Behind Enemy Lines Radio's 2017 Buffoon of the Year competition, the show has teamed up with the great people at Less Government, More Fun to create a line of "Buffoon" shirts to get you pumped for all the political hilarity! 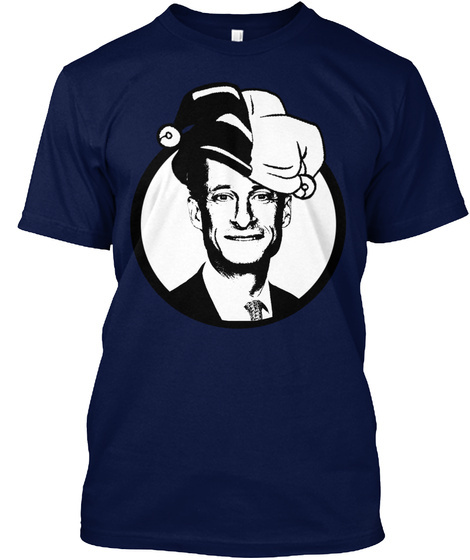 The first in a series of (at least) 5 shirts to be released celebrates last year's Weiner... I mean, winner. Get yours today! And don't forget to tune into the Buffoon of the Year selection show on December 3rd!